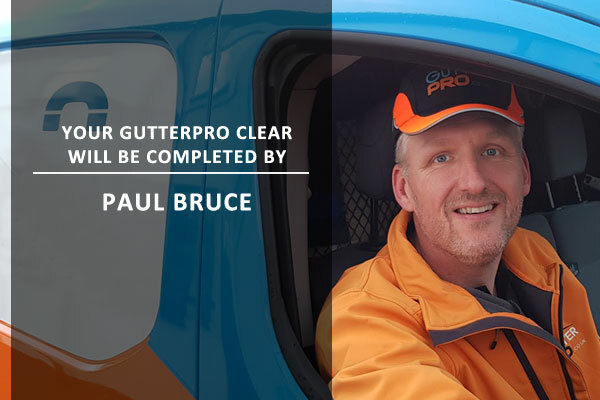 GutterPRO. Gutter Cleaning in Doncaster and Pontefract. Clearing gutters is all we do, and our customers say we’re great at it. We use the latest technology to clear gutters using high power vacuum suction and extending carbon fibre poles to reach over conservatories and up to four stories high all from the safety of the ground. You can find a price and book a gutter cleaning in Doncaster and Pontefract online. Enter your postcode into the form or call us on 07734 490 625 or 01302 319 089 and we’ll book you in. Not in this list? One of my Gutter Cleaning colleagues may be able to help. Call head office on 01302 319 089 for more information.